Please send artwork for orders to: artwork@wovinbrands.com. 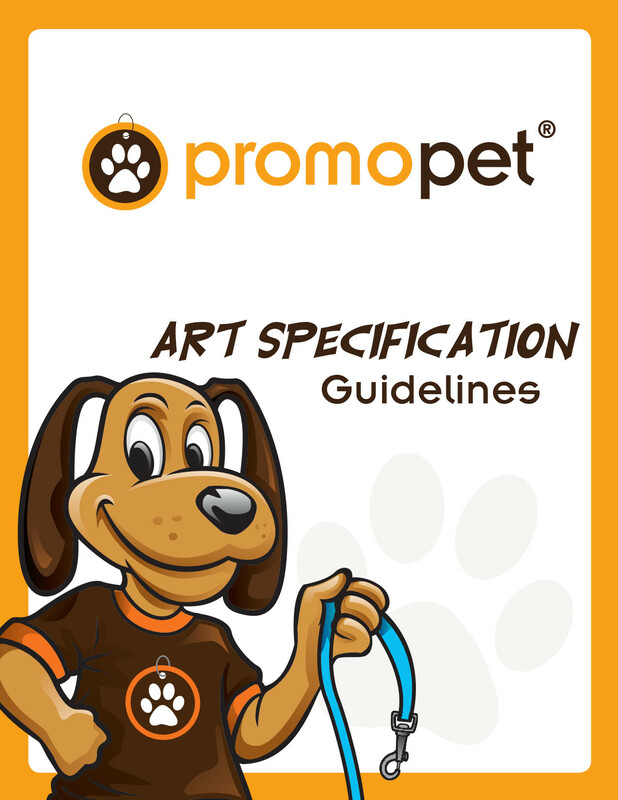 The following guidelines are recommendations for the best quality print for each method for most art. Some designs may not work with these guidelines and may require additional sizing or alterations to successfully print. We reserve the right to change these specs at any time.